Diego Molina Photography family photographer and portrait photography studio. We specialize in baby and children portraits for families in Northern New Jersey, and New York City Metro Area. 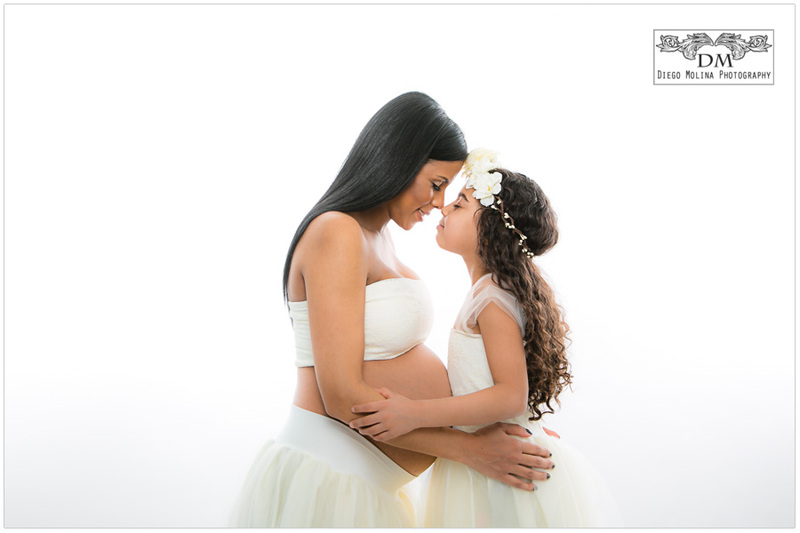 Book your pregnancy session with the best maternity photographer in NJ & NYC today! Professional portrait studio specializing in maternity, newborn, baby, child & family photography. My primary objective is to capture those special moments and preserve them through stunning images that an entire family can cherish forever. I’m always on the hunt for the ideal setting, one that I can further enhance and make unforgettable. I fell in love with lifestyle family photography; it has become my joy, a passion that I express on every one of the pictures I take as a professional family photographer. My goal is to capture the uniqueness of family photography showing precious moments at the convenience of your home, desired location or our professional photo studio located just minutes away from NYC. Our top priority is to give you the highest return on your investment. We put lots of effort into pleasing our clients by producing priceless images that will turn into golden memories for years to come. As one of the best photography studios in the area, it is rewarding to make so many families happy with stunning family portraits. 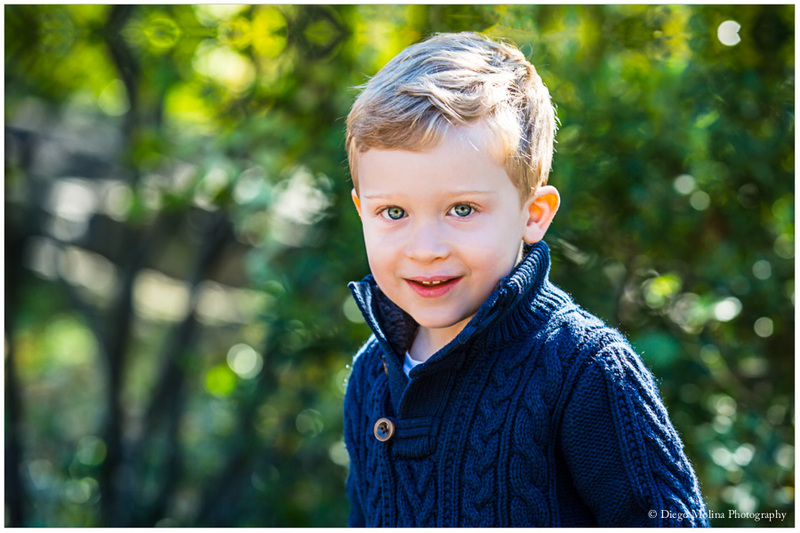 Leading fine art family photographer has vast experience in children and families. Husband and father of two beautiful children, Diego is amazing with kids and babies; patient, understanding and knows how to make parents and kids have a great time during their sessions. “Being a father has taught me a lot about kids, boys like to have fun and keep moving; most girls like to love to pose and play princess. Most important of all, sometimes playing silly will give us the sincere smiles we are looking to capture. Mommies tricks and Dads Goofy’s’ personalities will have their kids laughing like there is no tomorrow”. Don’t wait to get your baby photography, done with a local top-rated professional family photographer. Your family photographs will always have a special meaning, whether it is traditional or lifestyle baby photography, they always have a place in our hearts. Family pictures become more valuable with time. Baby Photography captures unique moments that otherwise, you may not remember vividly. Kids grow fast and for families, it is almost a mandate to document their childhood with the best professional photos. Book your session with a talented maternity photographer, for the entire NYC metropolitan area including Northern NJ with much experience in maternity photographer; we have the best maternity photography packages to meet your needs and record the most precious moments. With maternity photography, you are capturing the beginning of a new family and a new life. We capture two of the most important stages of life. Maternity photographer and Newborn photography; we promise to capture the most beautiful baby photos that will celebrate these wonderful times. The phases of your pregnancy can be documented through beautiful pictures by the best maternity photographer, at the comfort of your home, your desired location or at our baby photo studio. The best way to celebrate motherhood is with maternity photo session, call or email our studio to schedule the initial consultation. We offer high-end canvas, luxury photo albums, color and black & white prints. Diego Molina is a baby photographer, he captures unique gestures and features during newborn photography sessions. Babies are beautiful, and their unique newborn characteristics only last for a few days once they arrive. We capture those precious moments and preserves them for your family as a treasure. Mommies know that the best newborn photography studio will deliver a worthy experience. It can be challenging with so many options and styles. Our maternity photographer provides the quality with years of experience in maternity photography, newborn photography that many parents dream. As newborn baby portraits become more popular around NJ. Parents are looking for the right children photographers, continue to select our local studio for its professionalism and fantastic prices. Our studio brings a new approach to baby photography, with the help of newborn photography props, and natural light for maternity photography. The beauty of having natural light during newborn photography is that it always makes for gorgeous pictures. Moreover, babies are especially comfortable at their home. Whether their newborn pictures are done at our studio or at the convenience of your home, the result is always amazing. Kids grow fast and like to have fun. We always recommend scheduling your children photography sessions periodically to keep all those milestones forever. Either on location or at our studio, all kids photography sessions are designed to capture your child’s personality. It takes a lot of patience and running skills to take pictures of toddlers and children, but we are well aware that having pictures of your child progress and development is all worth the time and effort. High-end weddings, photo-journalistic proposals, engagement, boudoir and bridal parties coverage in New York, Bergen County and Northern New Jersey. The event is not only a momentous occasion for the couple, but also for their family and friends. A luxury wedding photographer that values clients and will go the extra mile to ensure that your wedding runs smoothly from start to finish. Diego Molina is a professional wedding photographer, and we know that every detail of a wedding is important, be at the engagement photo shoot, the wedding ceremony, the couples first kiss, and the reactions of the guests, of course. We understand that our job is to immortalize significant events. Every shot is personal and intimate, memories where emotions are revealed in vivid details. 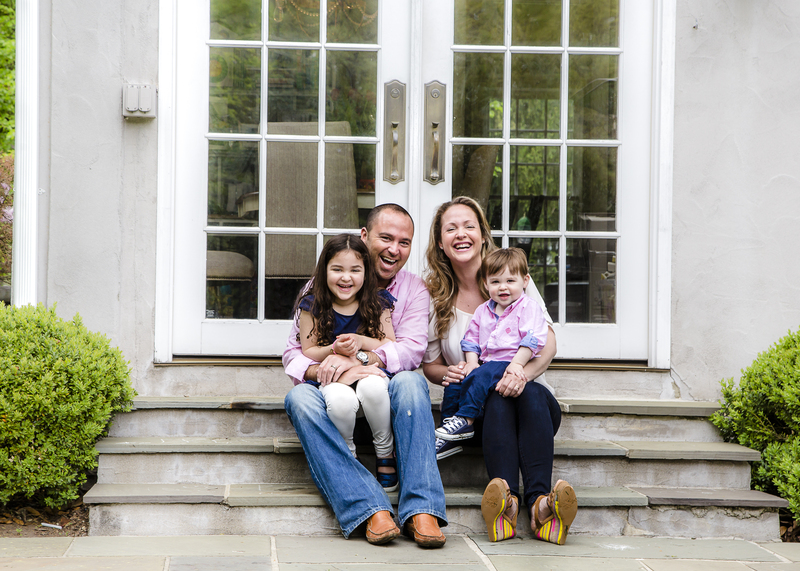 Our portrait photography studio has photographed local families and wedding events for many years in Manhattan. We do portrait photography sessions in Chelsea, Forest Hills, Upper East Side, Dumbo, Tribeca, Soho, Cobble Hill, Flatiron, Union Square North, Lenox Hill, West Village, Lower East Side, East Village, Midtown West, Beekman Place, Carnegie Hill, Battery Park City. Feel free to call/email us today for an initial consultation. Our photography studio offers custom family, maternity, newborn, baby, & children photography canvas and fine art prints. As one of the best portrait photography studio NYC metro area, our custom prints, and our deluxe canvas have unsurpassed quality.